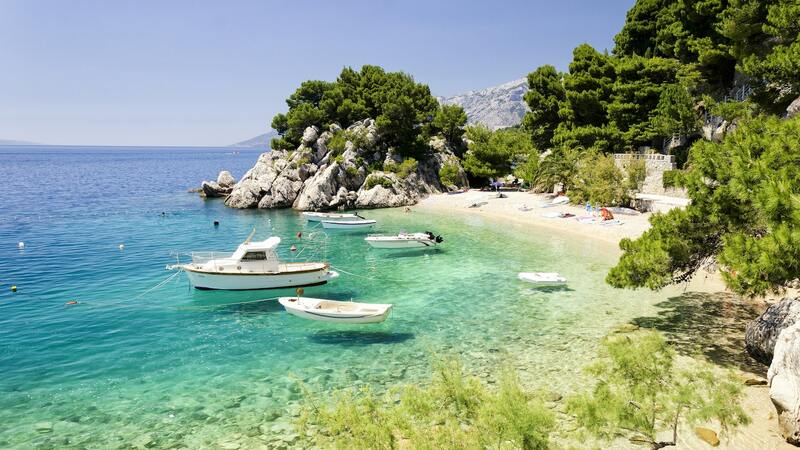 Coupled with numerous numbers of exotic insights, Makarska attracts thousands of population all over the globe. Located at the coastline of Croatia, this old city is filled with paved streets, attracting markets and a number of tourist destinations. From various bays to pretty harbours, you can take pleasure of different Italian cuisines. Make your night amusing by spending some time in the nightclubs. Accompanied by different beaches, you can enjoy your day doing water-based activities like scuba diving. 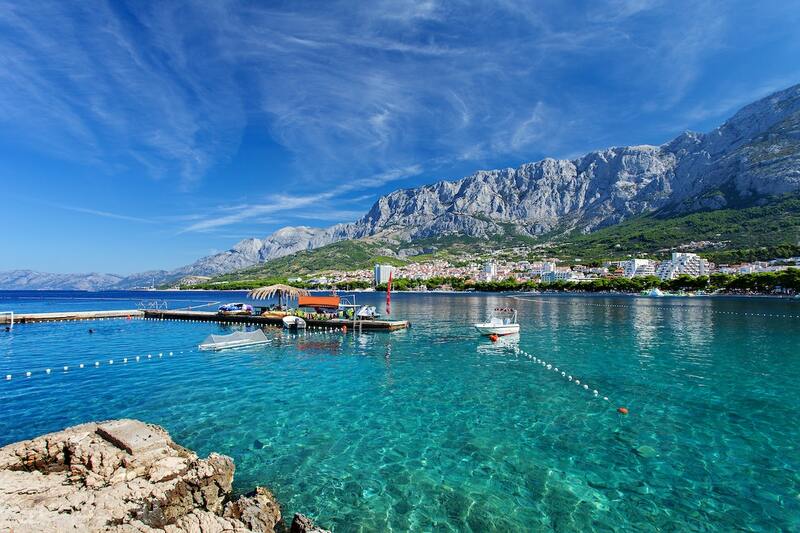 Stroll along the shoreline or hike up the mountains, enjoy the stunning views of Makarska. Pack your bags to visit the famous tourist destination of the Croatian coast! 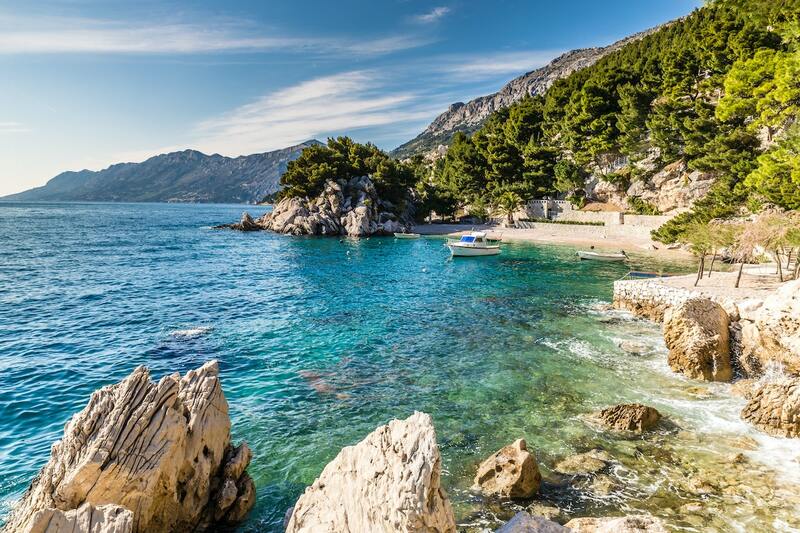 Walk along the coastal pathways of Nugal Beach, which is one of the most beautiful beaches of Makarska. If you are an adventurous person then it is the best place where you can do water sports like snorkelling. Walk on the golden sand and admire the gorgeous scenery or rest on your deck chairs placed under the shade of pine trees. Situated between the steep cliffs of rock, it is the perfect place for those who want to enjoy their summers in the pleasant atmosphere. Wear your shoes and walk through the pebbly Nugal Beach! Explore stunning views of Nature Park Biokovo and drive up on the top of a mountain. You will get amused by the cold fresh air flowing as you get higher and higher. Admire the magnificent view of nature from the top, ranging from lovely landscape to farming land headed in the deep valley. Walk to the highest point Sv Jure, and explore the greatest sights of Dalmatian Coastline. It is the perfect place for hiking and cycling trails. Biokovo Nature Park hosts the number of species of plants and indulges visitors in the history of mountains. Walk through the mountain slopes and admire the natural beauty of Osejava Park. The crowns are stretched over the light and convenient ways are built for visitors to walk through the steep pathways. If you love heritage sites, then you should take a visit to Kotishina, one of the beautiful villages of Makarska. Explore the ancient castle and discover the preserved fragments in the botanical garden. Rest on your deck chairs placed under the natural shades on Kraj Beach. This long, open beach is surrounded by pine trees and lush vegetation. Don’t miss to take snaps with the blue waters and discover the marine creatures! For all hikers, make a visit at Biokovo Mountains and discover the incredible beauty of the area.